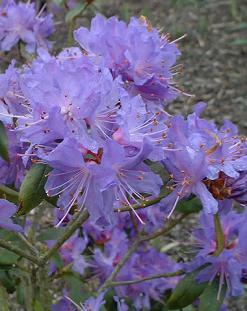 Rhododendron picture collection with free flower pictures to download. 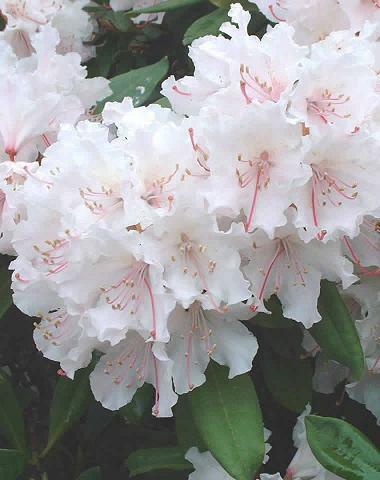 The correct name and picture of each flower is given. 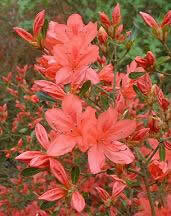 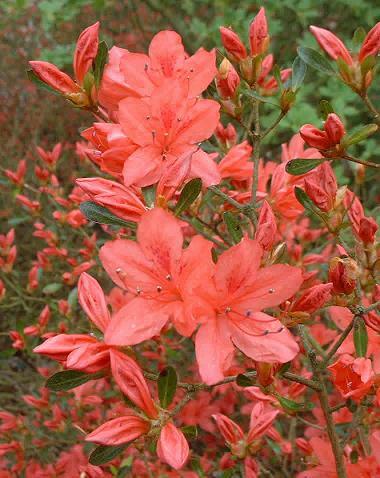 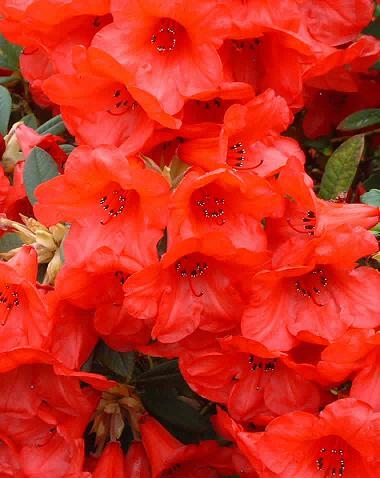 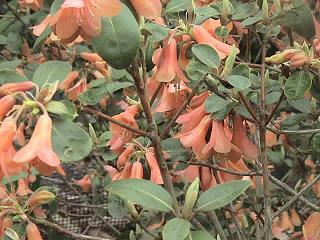 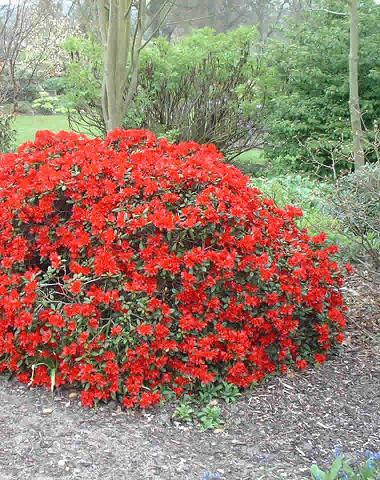 Use Rhododendrons to brighten up your spring garden design. 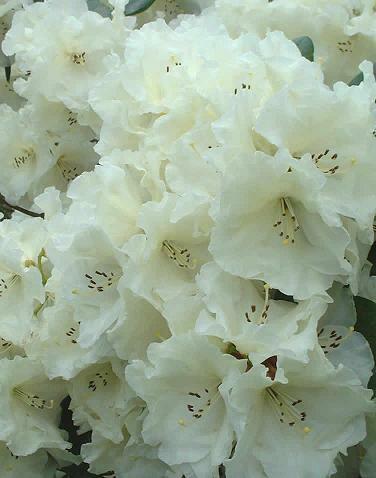 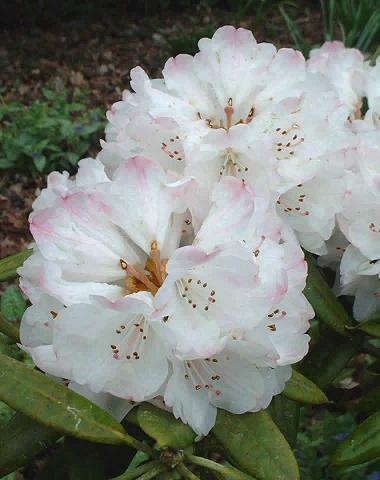 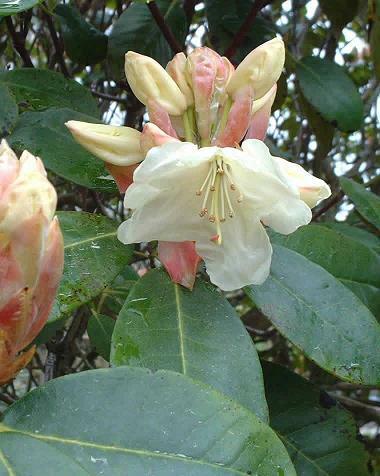 Rhododendrons form a genus of 500 to 900 species of evergreen and deciduous trees and shrubs. 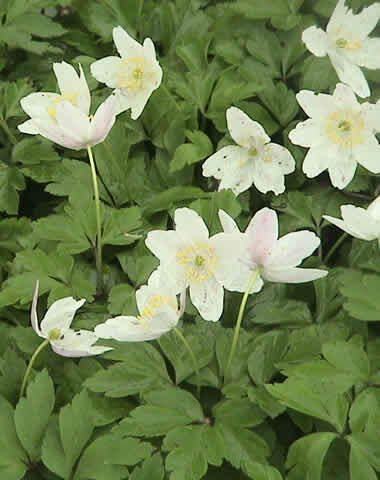 They occur from dense forest to alpine tundra. 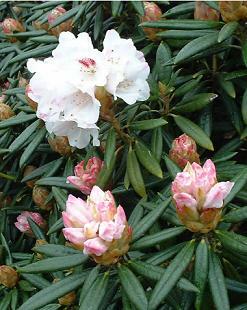 They grow from sea level to high altitudes.